The historic Hendry House, located in Fort C.F. 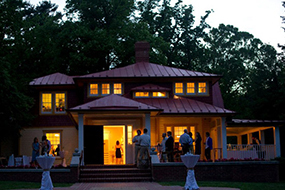 Smith Park, is a beautiful location for weddings and rehearsal dinners. 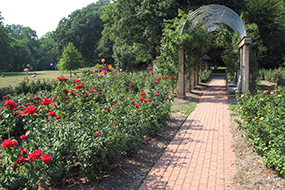 The 24-acre Bon Air Park features a beautiful memorial rose garden that is a perfect location for weddings.